Here at Aliwen we are committed to sustainable tourism, and we want to bring our guests closer to Argentina in every sense. We would like to invite you to join us in supporting this wonderful charity. 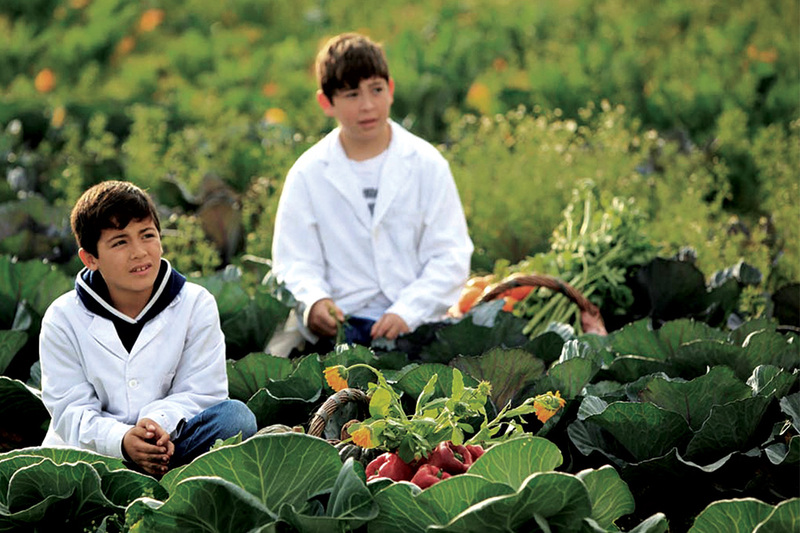 The Fundacion Huerta Nino (“Children’s Orchard”) is a charity that was founded in 1999. 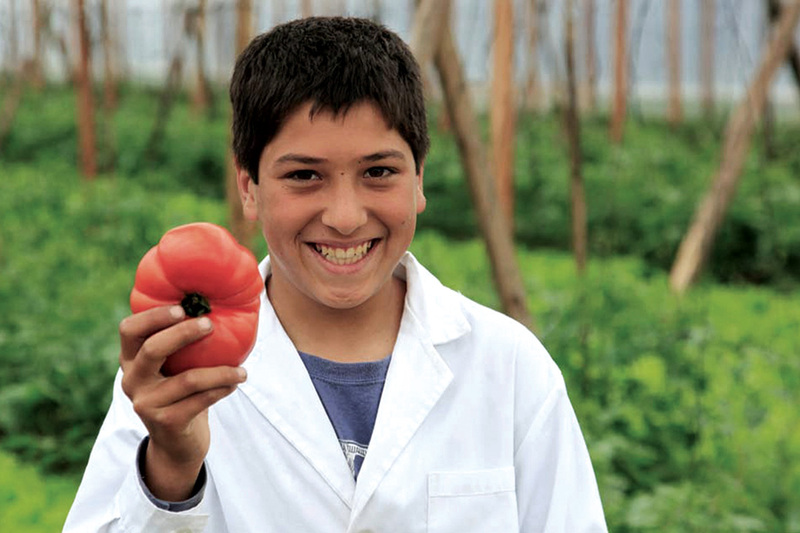 Its aim is to create community vegetable gardens across Argentina, in order to provide a sustainable way to help alleviate problems with hunger. Currently the foundation has over 260 gardens across the country, with more planned.